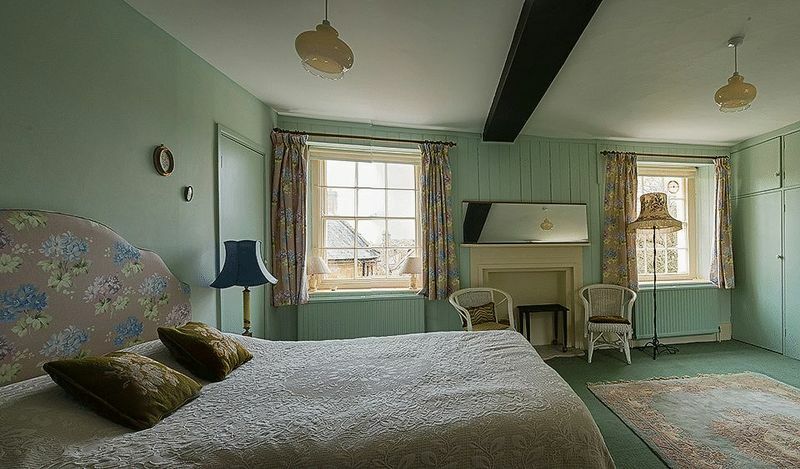 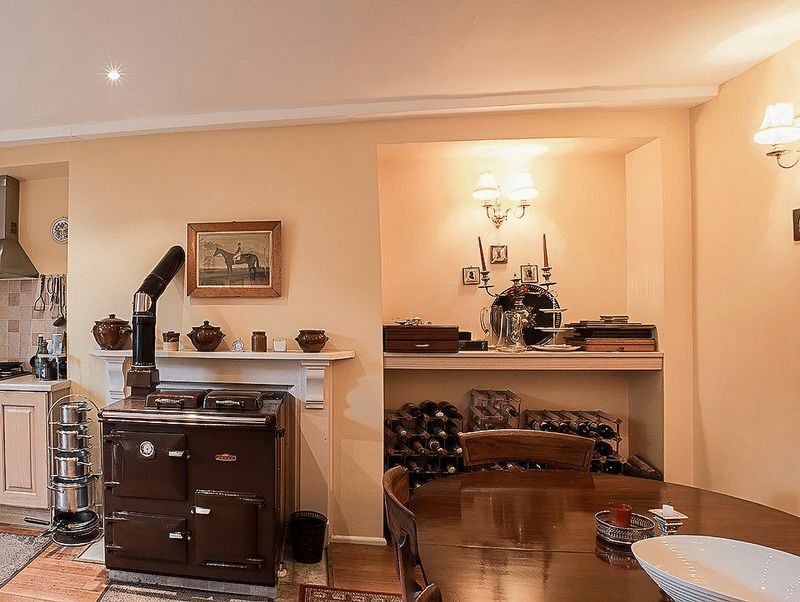 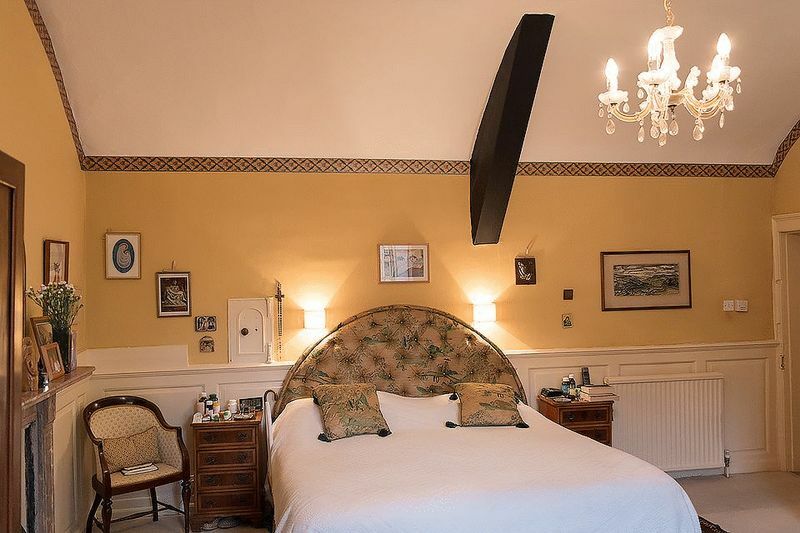 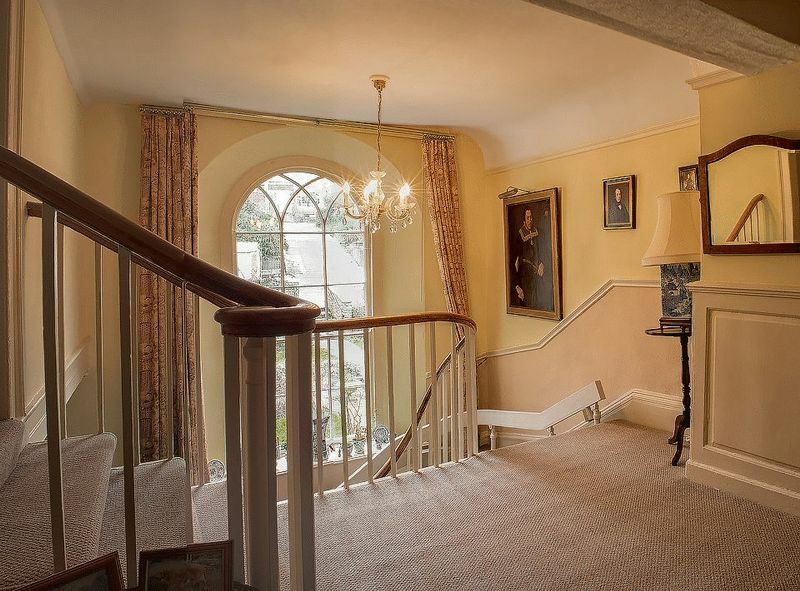 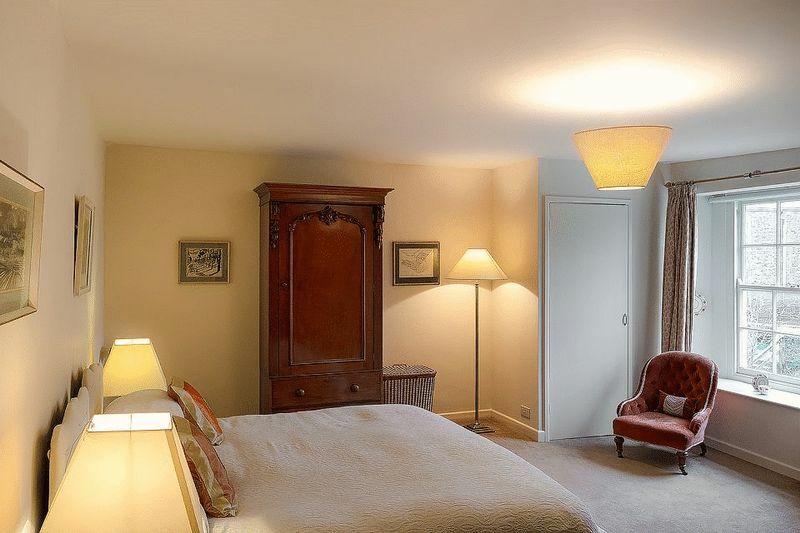 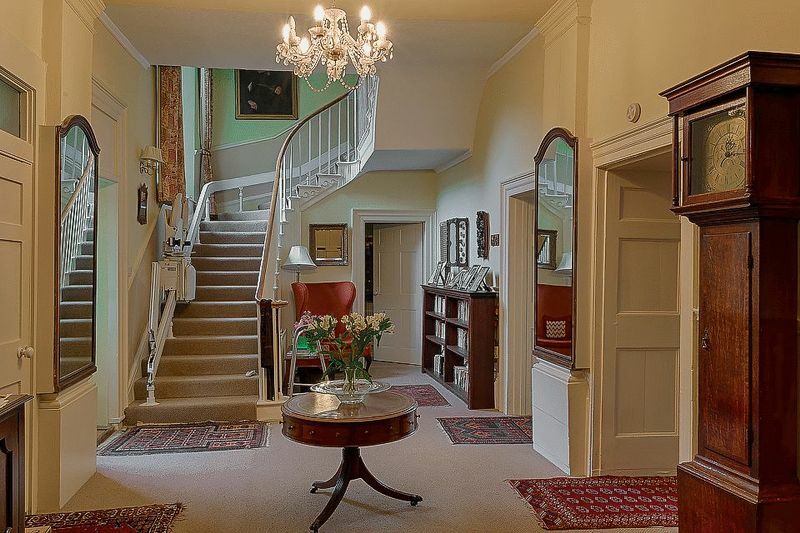 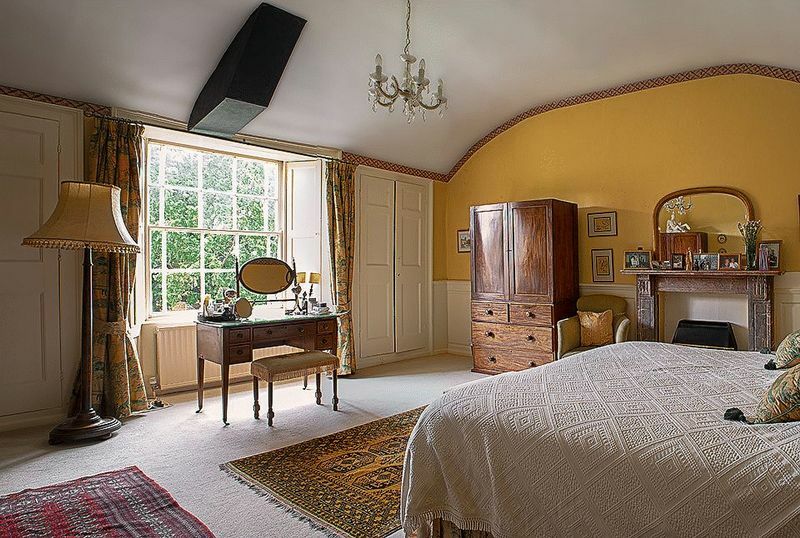 A beautiful room with original south facing sash windows and shutters, fireplace with gas fire inset on marble hearth. 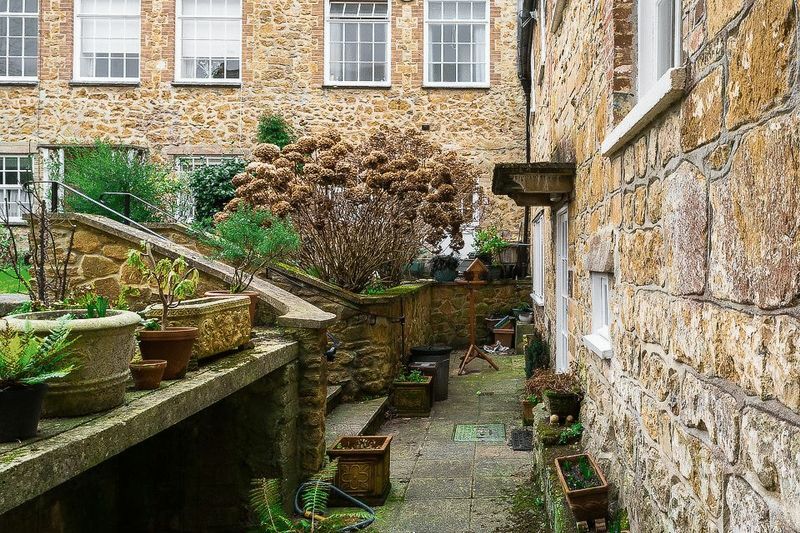 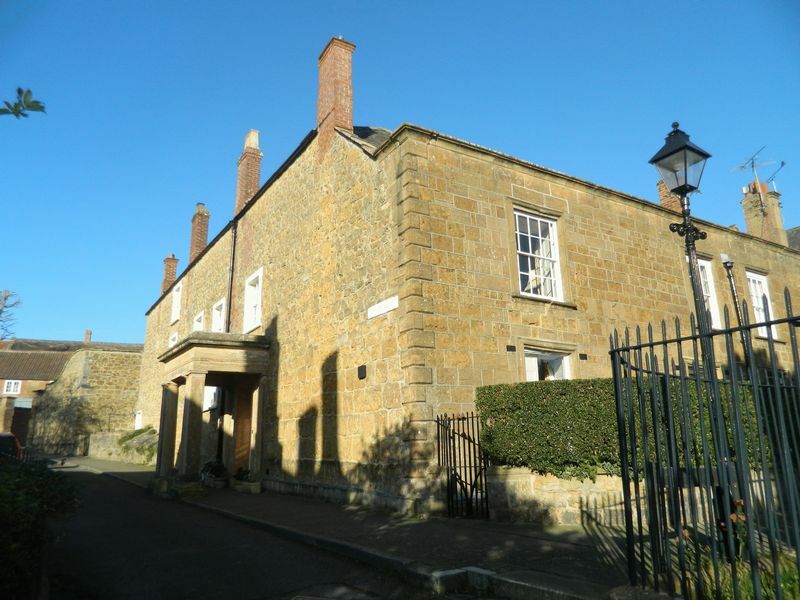 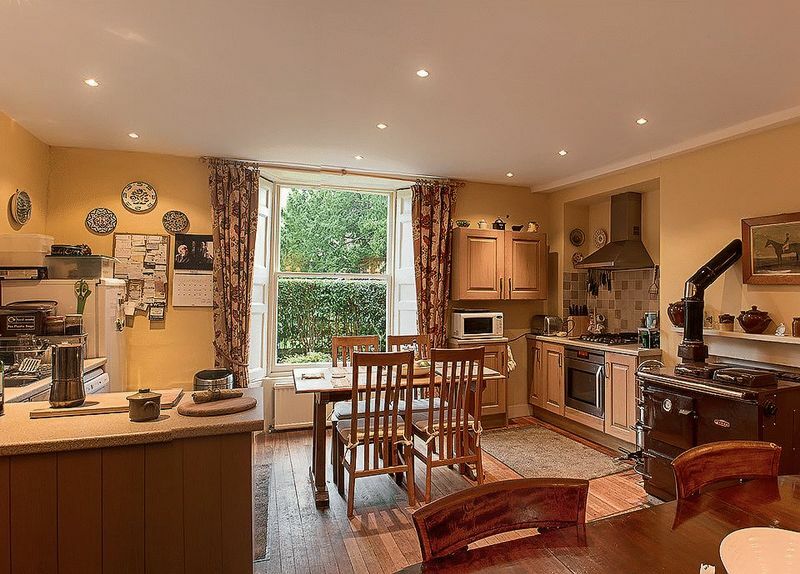 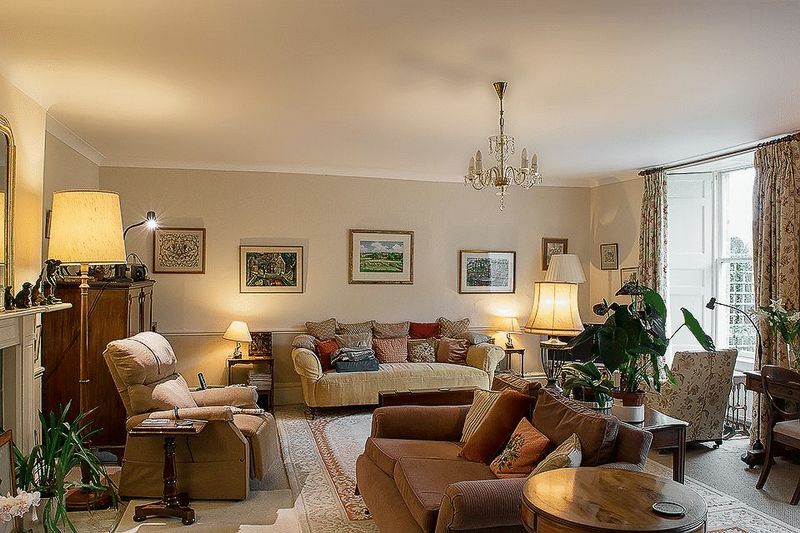 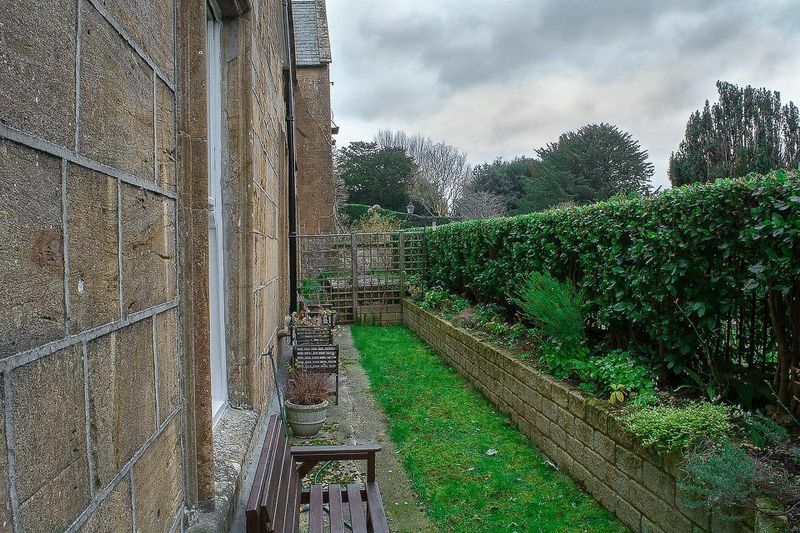 A large room with wooden flooring, AGA set in fireplace, fitted units space for dishwasher, AEG electric oven and gas hob, sash window with shutters, fridge/freezer. 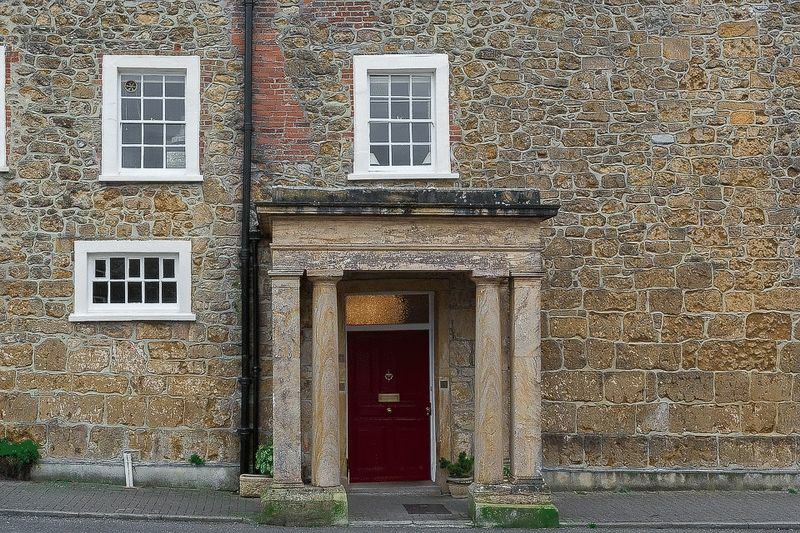 Fitted carpet, a large range of fitted wardrobes and storage cupboards, feature fireplace, dual aspect sash windows. 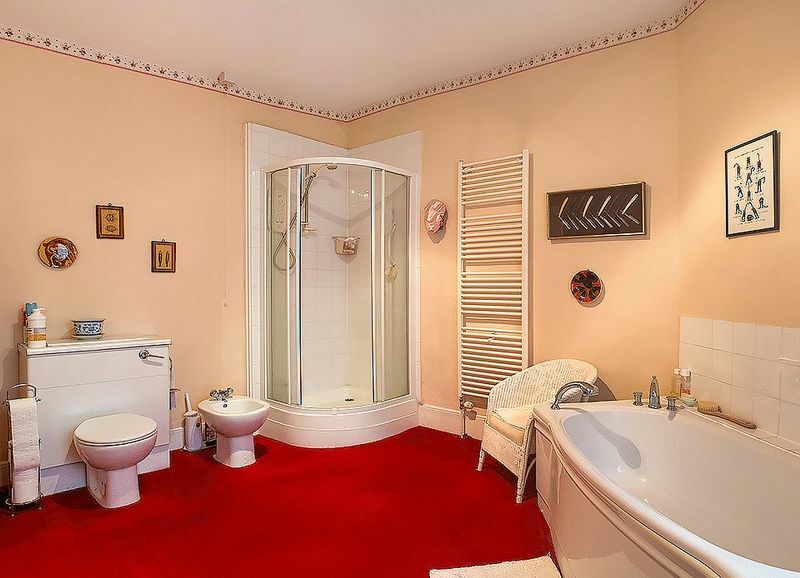 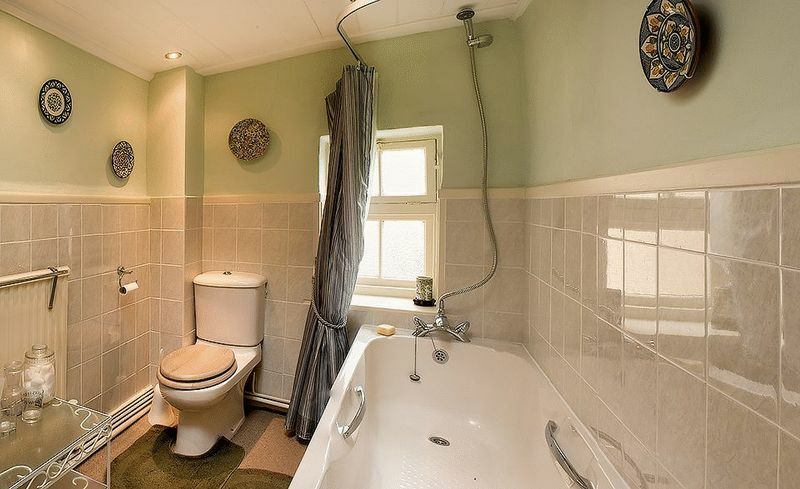 Fitted carpet, wc, basin, corner shower, window to side aspect.